The Vegas Golden Knights have re-signed restricted free agent defenceman Shea Theodore to a seven-year, $36.4 million contract. Theodore, 23, will earn $5.2 million per season on his new deal, which kicks in this season. 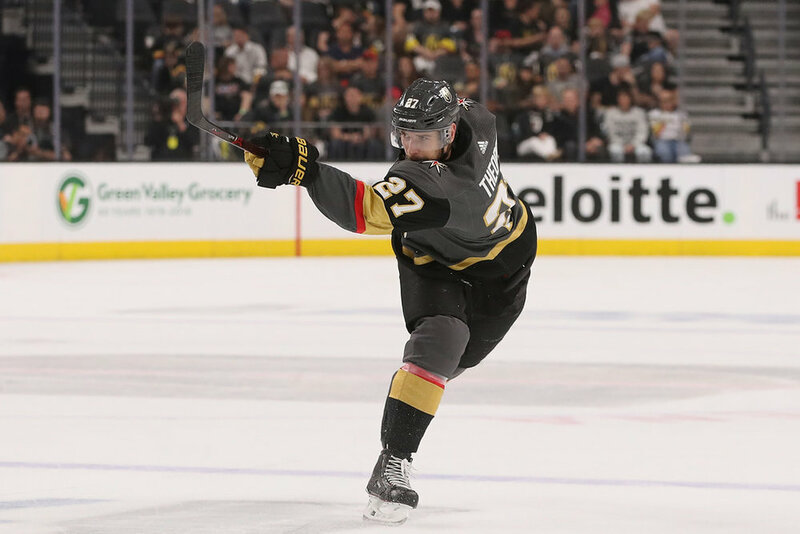 In 61 games with the Golden Knights last season, Theodore registered six goals and 23 assists for 29 points and 14 penalty minutes in 61 games. He appeared in all 20 games of the Stanley Cup Playoffs, including the Stanley Cup Final, recording on 10 points (3G, 7A) with eight penalty minutes. In his three NHL seasons with the Anaheim Ducks and Golden Knights, Theodore has skated in 114 games and has recorded 11 goals and 35 assists for 46 points. The Langley, British Columbia-native was acquired by the Vegas Golden Knights via a trade from the Ducks during the 2017 NHL Expansion Draft.